Contact Meeks Residential Services today! 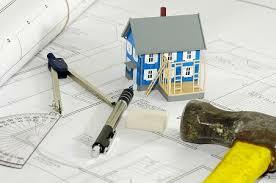 If you are going to be renovating your home, Meeks Residential Services can make your dream project come to life. The professionals at Meeks Residential Services have been setting the bar for home renovations in Milledgeville, Georgia and the surrounding area for years. Contact Meeks Residential Services today for a free estimate! Meeks Residential Services's tradesmen are fully licensed and insured so that you can rest assured that you are getting good quality work at fair prices. We guarantee it! Upgrading your home not only allows you to be living in the most comfortable home full of the most modern amenities, but also helps with its eventual resale value. A renovated home will sell for up to 50% more than one that has not been renovated. Meeks Residential Services has years of experience designing and installing dream kitchens all over Milledgeville and the surrounding area. 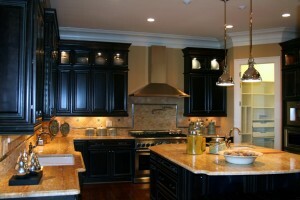 We have over a decade of experience designing and bringing to life beautiful kitchens! Give us a call at (478) 451-9537 today! Let Meeks Residential Services bring it to life! Whether you want a simple elegant bathroom or a more complex and extravagant one, has got you covered! We have over a decade of experience designing and installing bathrooms throughout Milledgeville, Georgia and the surrounding area. Trust the experts at Meeks Residential Services to bring your vision to life! Make Meeks Residential Services your first call when you need a windows & doors expert! 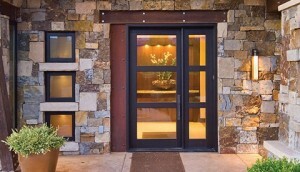 At Meeks Residential Services, we are ready and waiting to install brand new beautiful doors in your home. We can source and install any door including front doors, ornamental doors, patio doors, interior doors and more! Meeks Residential Services has over a decade of experience installing new windows in homes in and around Milledgeville, Georgia and the surrounding area. 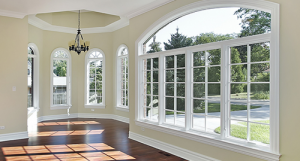 We can source and install windows of any size or any style. Give us a call today for a free competitive estimate for your window needs! Get the best service from us. We have over 10 years experience installing windows and doors in the Milledgeville, Milledgeville area! Ask about our 100% quality service guarantee. Call today for a FREE estimate on window and doors installations or replacements. Rest assured knowing we are fully insured and licensed! Ask about our 100% quality service guarantee. Most people are able to appreciate beautiful lighting, however it is often overlooked and taken for granted in our own homes. 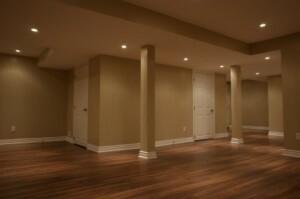 Upgrading the lighting can have one of the best cost benefit ratios of various home improvements. Upgrading the lighting in a room can have a dramatic effect on it's appearance, mood and overall appeal. Having sufficient and adequate lighting on the outside of your home can greatly increase convenience, and also safety and security for you and your family. Ask about our 100% satisfaction guarantee! Get the best and trust the experts at Meeks Residential Services! 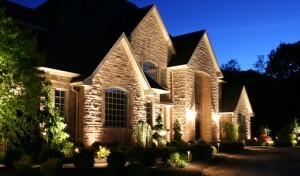 Call today for a FREE estimate on any of our indoor or outdoor lighting services. Proudly serving Milledgeville, Georgia and the surrounding area including Macon, Baldwin County, Wilkinson County, Jones County, Putnam County and Bibb County, Geaorgia. Flexible hours 7 days per week.